Recently I was talking to another CML buddy about my pleural effusion. He has also suffered from pleural effusion as well as many other side effects, which many of us deal with, too. 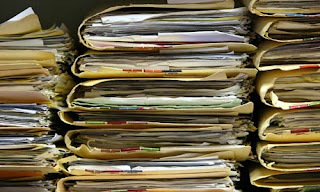 I thought that I was pretty darn good at keeping tabs of my medical issues and records, but when I saw his “Brief History” I was very impressed. He actually encouraged me to start my own brief history quite some time ago, and I am not really sure why I never got around to it. Now, I have to go back through my “thick” medical records that I DO have, and create a wonderful “Brief History”, like his! 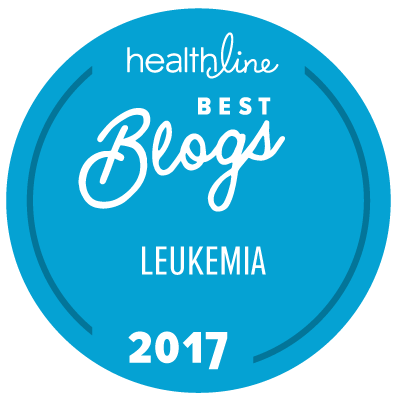 I would encourage each and every one of you to do the same; even if you don’t go back to your diagnosis, you can begin documenting your important data now, as we all will be managing and living with CML, for the rest of our lives. My friend has kindly allowed me to share his Brief History, with you, as an example. Q PCRU blood @ Baptist…undetected-7-29-09 ! The Beginning of Hotel Ratings! FDA Announces New Black Box Warning! What is Leukemia? This Video Explains it All! Leukemia, Medication and Bumpy Skin! Legos for Leukemia is now Bricks 4 the Brave! Are There Health Benefits to Apple Cider Vinegar? When Dealing with Illness; Knowledge is Key!